LIVERMORE, Calif. -- A suspect in a fatal shooting Friday evening in Livermore is also wanted in connection with a shooting inside a Fresno restaurant last month, according to police. 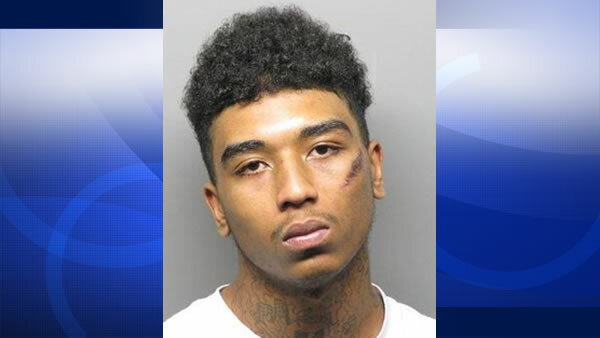 A SWAT team stormed a West Oakland home on Sunday morning looking for 18-year-old Jason Alexander Brown but couldn't find him. He remains at large and is considered armed and dangerous, police said. Police have identified the victim who was killed as Jose A. Mendoza, 32, out of Turlock, authorities say. The second victim is still in critical condition at an undisclosed hospital and has been identified as Ulizes Benitez, 22, also of Turlock.